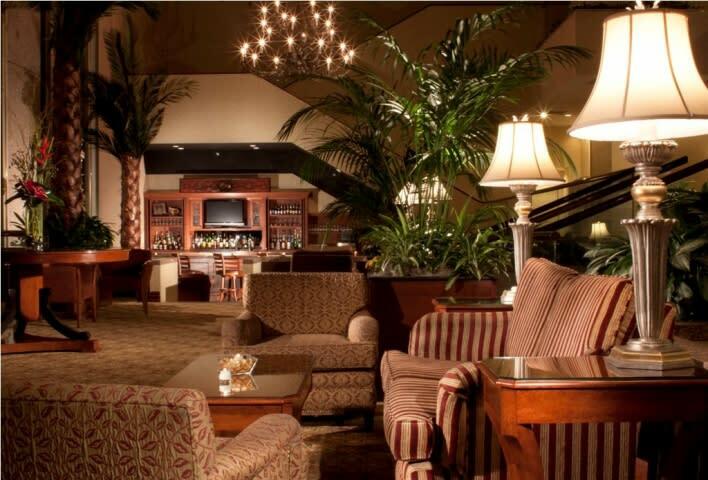 Discover first-rate lodging at the historic Hilton Fort Worth hotel in Fort Worth, Texas. Business travelers and family vacationers alike will savor their spacious, well-appointed accommodations, including a luxury Presidential Suite, and many fine features that are designed to enhance your travel experience. They are centrally located in downtown, which is convenient to just about everything. 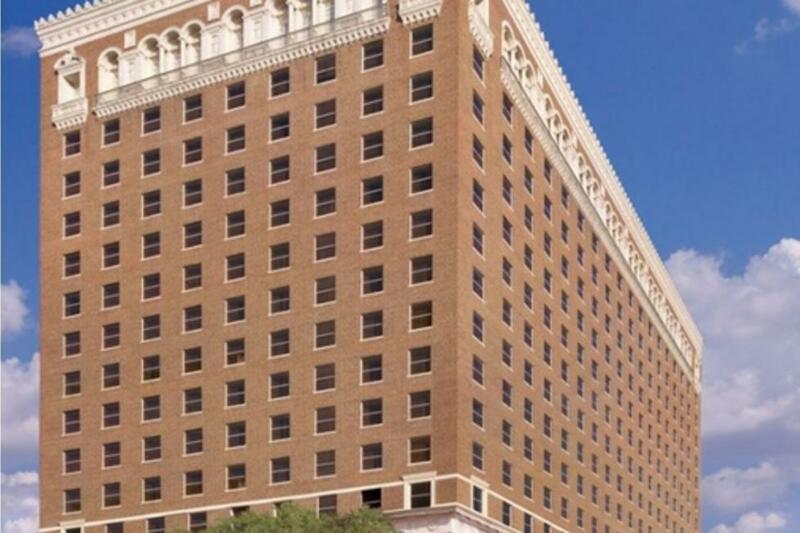 Additionally, the property is within walking distance of the Fort Worth Convention Center and Sundance Square. 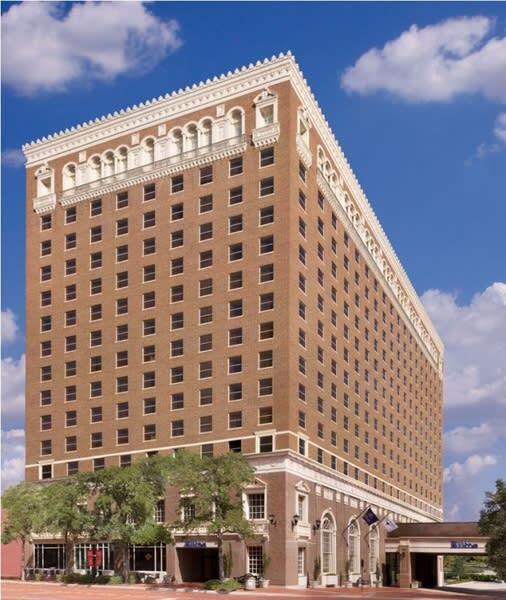 The Hilton Fort Worth- listed on the United State Registry of Historic Places- is located in the heart of a thriving and pedestrian friendly downtown Fort Worth. Opened in 1921, our charmingÂ and historic hotel has welcomedÂ celebrities, artists and evenÂ U.S. Presidents throughÂ 90 years of glorious hospitality. Offering 294 classically decorated guest rooms along with a generous 25,000 square feet of event space, Hilton Fort WorthÂ fuses decades of Texas hospitalityÂ withÂ the world-renowned brand promise of Hilton Hotels. 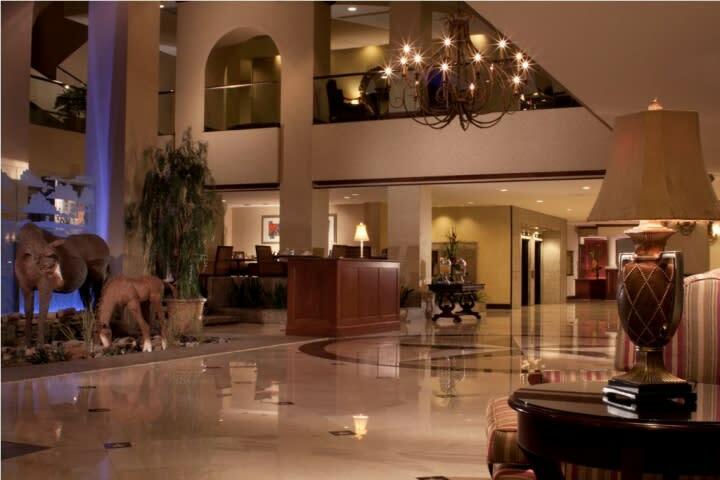 Meeting planners and guests alike rejoice at having so many attractions, restaurants and other activities within steps of our front doors while everyone can be comforted byÂ the fact that Hilton Fort Worth is ranked among the Top 10 percent of all Hiltons for customer satisfaction and loyalty. Book the Hilton Fort Worth to place your name among the greats who have called our iconic hotel home. Space Notes Event resources at our hotel Our complete Wedding Website has all the information you need to plan a perfect wedding! Learn more. Manage your event guest room information online with Guest List Manager. Set up your group events, book multiple rooms, and download and print your reservations guest list. A personalized group web page can be provided for your attendees to book their own hotel rooms and obtain information about the group online 24 hours a day, 7 days a week. Learn more. Let us help you plan the ultimate event. We have many resources to make your event one to remember.